The latest analysis by research company BloombergNEF (BNEF) shows that the benchmark levelized cost of electricity,^ or LCOE, for lithium-ion batteries has fallen 35% to $187 per megawatt-hour since the first half of 2018. 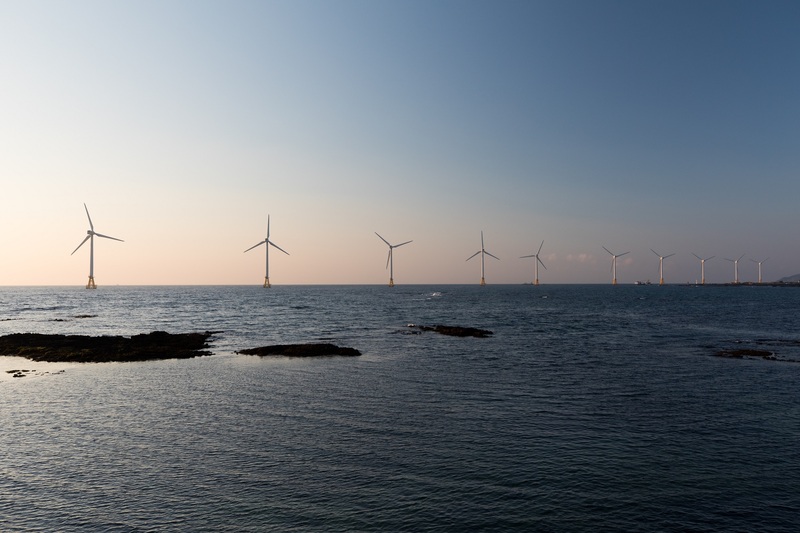 Meanwhile, the benchmark LCOE for offshore wind has tumbled by 24%. The UK Oil and Gas Authority (OGA) is making available to the public some 130 terabytes of well, geophysical, field, and infrastructure data through the launch of the UK Oil and Gas National Data Repository (NDR). The dataset covers 12,500 offshore wellbores, 5,000 seismic surveys, and 3,000 pipelines over more than five decades. 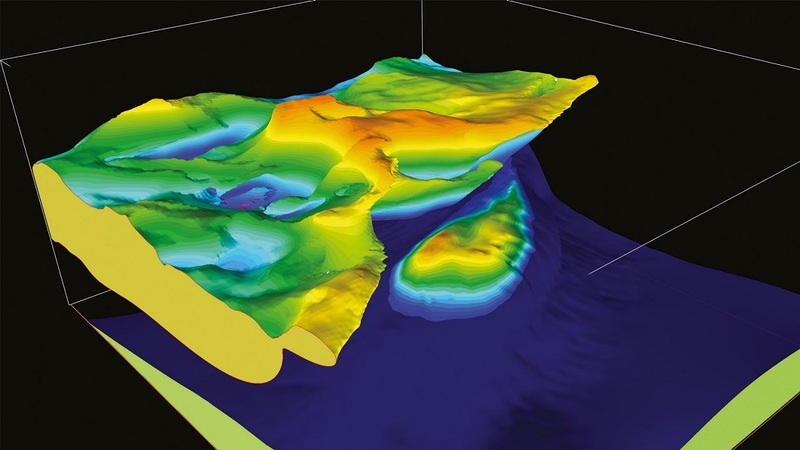 The release is intended to help promote new investment, technology, and exploration activity on the UK Continental Shelf, ultimately boosting recovery, the OGA said in a news release. Registered users can search, view, and download data for free or order data for delivery on media on a cost-reflective basis. The OGA’s already-established open data site includes data on licensing rounds, exploration, drilling, and production, including a production dashboard for the Buchan Field. Unveiling of the NDR follows another big North Sea data release by Equinor last year. The Norwegian operator made available 40,000 files of subsurface and production data from the Volve Field. Tesla has agreed to no longer list an "after savings" price on its vehicle configurator page to avoid confusion. Tesla has agreed to cease using its common "after savings" pricing when advertising its vehicles to German consumers, reports Reuters. The German Center for Protection Against Unfair Competition, natively referred to as the Wettbewerbszentrale, claims that it is the "most influential nationwide and cross-border self-regulatory institution for enforcing the right to unfair competition." The agency recently made claims that Tesla is ambiguously pricing its vehicles by obfuscating actual cost with its "after savings" fuel and incentive pricing in the region. By default, when ordering on Teslaʼs US configurator, the "after savings" price is shown when selecting a battery. When ordering a Model 3, prospective buyers are typically presented with two purchase prices: the "before savings" and "after savings." The latter is only displayed by looking at the bottom-left of the screen when selecting the vehicle options. Tesla chooses to show pricing inclusive of the federal tax credit, any state-level tax credits, and an estimated six-year gas savings. In some states like California, the "after savings" discounts can swell to $10,550. The Wettbewerbszentrale used the Model 3 as an example for its pricing complaint, stating that it could be confusing to consumers that the automaker advertised both the purchase price of the vehicle, $63,811 (56,380 Euro) and the "after savings" price of $57,501 (51,380 EUR). It later said that Tesla has agreed to stop advertising the vehicle in such a way. “Even if ‘savings’ could be realized, such an amount cannot be deducted from the purchase price or the monthly rate because customers must pay the full price at the time of purchase or financing,” Reuters quoted the Wettbewerbszentrale commenting in a statement. An example of the U.S. Model 3 order page can be seen on the left, versus the German configurator on the right. When The Drive checked Teslaʼs German ordering page for the Model 3, it confirmed that Tesla was no longer displaying an "after savings" price on the Model 3 configurator. Tesla has been under scrutiny from media outlets and consumers for the way it advertises vehicle pricing for some time. CEO Elon Musk even announced the mid-range variant of the sedan in a now-deleted tweet, stating "Model 3 starting cost now ~$35k (after ~$8k of credits & fuel savings)". With self-regulating bodies stepping in to advocate for consumers, perhaps the automaker will revisit the language market-wide. A Tesla spokesperson declined to provide comment on the matter. Die Infrastruktur für Erdgas wird weltweit ausgebaut. 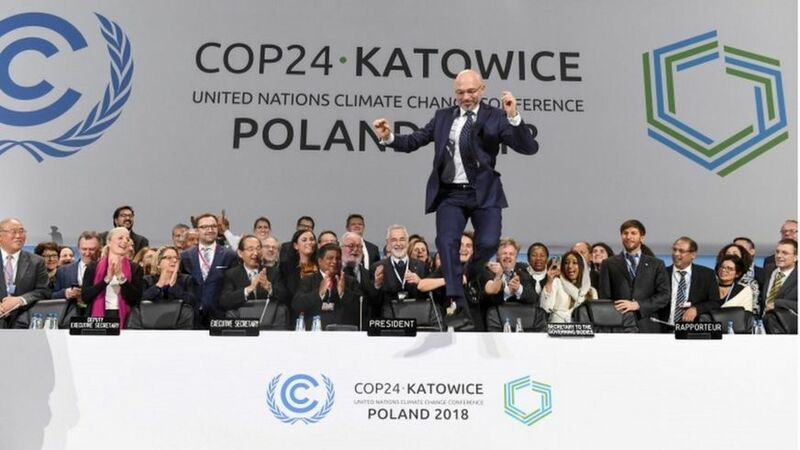 Doch sollen die Klimaziele erreicht werden, muss auch sein Verbrauch deutlich sinken. Experten warnen vor schädlichen Fehlinvestitionen. Look to the sky and look down on the ground! The #Desert of #Arabia is full of #water. It is delivered by measures of #Climate #Geoengineering and used there for #industrial #desert #farming and #fracking of #oil and #gas.! See with Your mind, what Your eyes cannot ignore! Is the North Pole / „The Artic“ The Solution to all our energy problems? 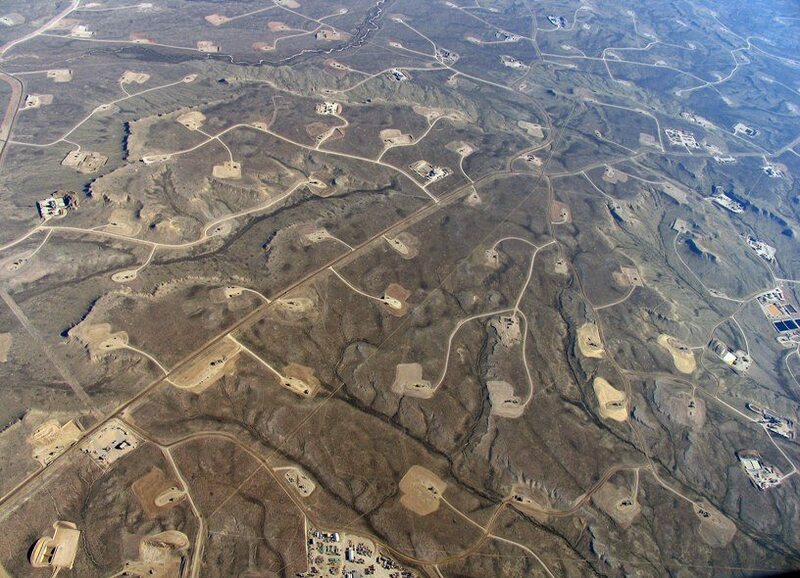 Is Fracking The Solution to all our energy problems? Maryellen McConnell uses a respirator in and around her Washington County home several days each week because of methane poisoning. She has passed out many times and gone into the hospital. 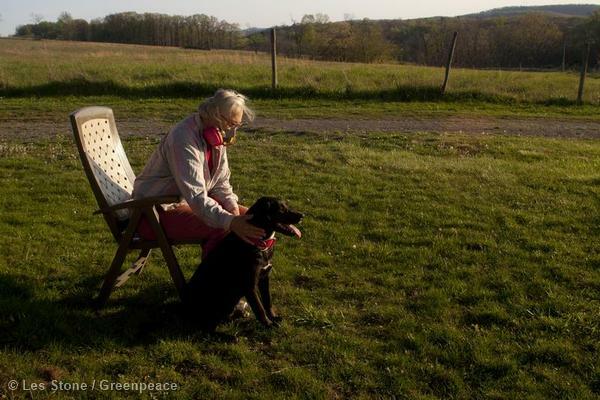 Her farm is on top of an area where gas companies are storing waste materials from hydraulic fracturing drilling in deep underground shale formations. It seems all oil stocks have been found. 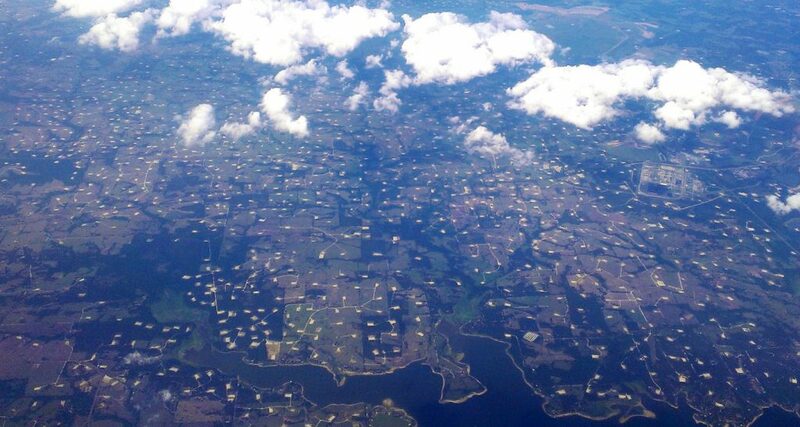 With the expensive high-tech new oil resources can be found, but these are mostly „peanuts“. 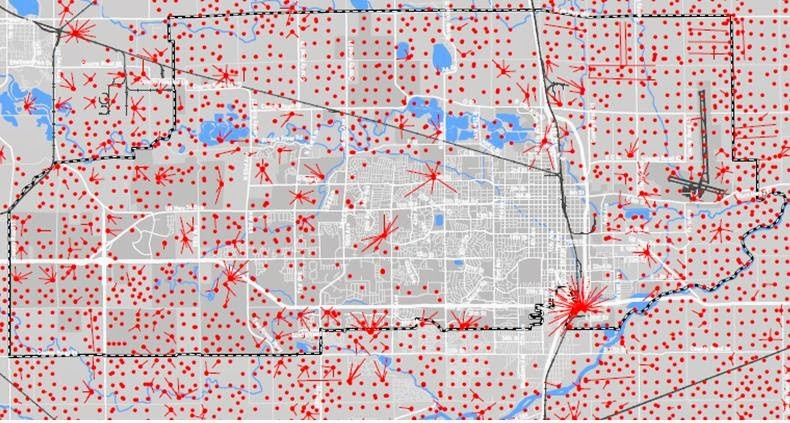 Fracking is an emergency solution with devastating environmental consequences for groundwater/drinkingwater, but not a solution. The oil industry will have to spend a lot of money in finding and tapping new sources if you want to keep the level of support (spending will rise). Ist der Nordpol / „der Artic“ die Lösung für all unsere Energieprobleme? ist Fracking die Lösung für all unsere Energieprobleme? Sehr interessante und lange ausführliche Vorlesung über Ölproduktion, OilPeak und Fracking. 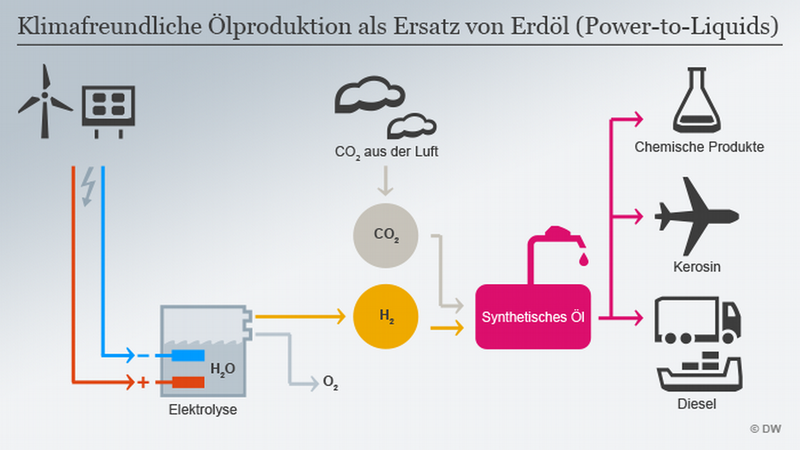 Fazit: natürlich ist das ALLES nicht nachhaltig und es ist unglaublich, wie viel Geld Ölunternehmen für die Entwicklung, Schaffung und den Einsatz von High-Tech ausgeben, statt in die Entwicklung von Energiespeichersystemen für erneuerbare Energien zu investieren. Scheinbar sind alle nennenswerten Ölvorräte dieses Planten bereits entdeckt worden. Mit teuren High-Tech-Lösungen können natürlich noch weitere Ölressourcen gefunden werden, aber das sind meist viel kleiner als die um 1960 herum gefundenen Ölquellen. Fracking ist eine absolute Notlösung mit verheerenden Umweltauswirkungen für Grundwasser/Trinkwasser, aber keine Lösung! Die Ölindustrie wird viel Geld ausgeben müssen, um neue (mini)Quellen zu finden und zu erschließen, wenn Sie das Niveau der Ölproduktion halten möchte. Nach dem Güterzugunfall in Moers verzögert sich die Bergung. Ein entgleister Waggon ist noch übrig und kann voraussichtlich erst Mittwochmorgen geborgen werden. Großeinsatz gestern Abend für Feuerwehr und Rettungsdienst wegen Gasaustritt im "Vorteils-Center" in Unkel. But money isn't everything- cost of living is not factored in. My friends from #Utah are blown away by some of the real estate available here in Alabama. Utah home prices are moving north into Kalifornia-esq values. A 3 bed 1 ba home in a nice northern Utah town can fetch $200k, while in #Alabama, you can buy a grand southern bell home for the same price an hour from the beach. Meanwhile, our " #republican " #representatives here in AL are trying to figure out a way to get themselves #voted out of office over a #gas #tax increase. Their defense is "we haven't had a gas tax increase in years". So, raise taxes because "it's been a while" is their defense. Die EU-Kommission hat auf ihrer Website bekannt gegeben, dass sich ihre Unterhändler mit denen des Europaparlaments und der EU-Mitgliedsländer auf einen Kompromiss im Streit um die Gaspipeline Nord Stream 2 geeinigt haben. Dieser Kompromiss kombiniert eine Ausdehnung der EU-Gasrichtlinie (die unter anderem eine Trennung von Besitz und Betrieb und eine Zugangsgewährung für Konkurrenten vorschreibt) auf Leitungen aus Drittstaaten mit Ausnahmen von dieser Richtlinie, über die vor allem das Land bestimmen können soll, in dem eine Pipeline EU-Gebiet erreicht. 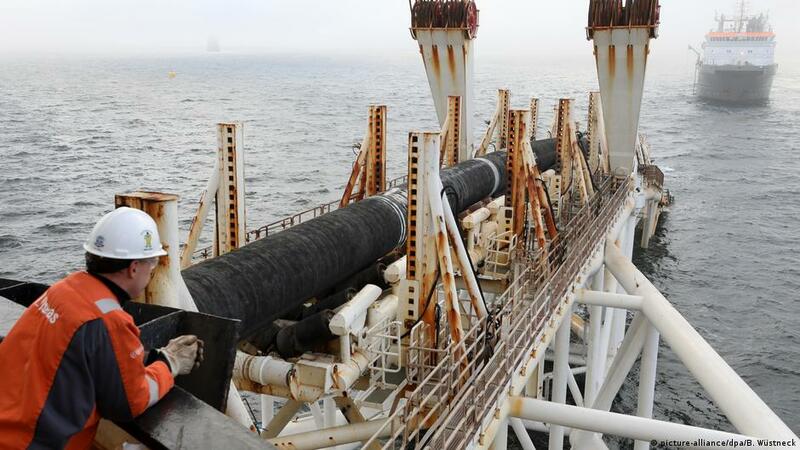 Sorgt der gestern Nacht gefundene Kompromiss dafür, dass Nord Stream 2 planmäßig weitergebaut wird, könnte die 1.200 Kilometer lange Pipeline ab Ende 2019 jährlich 55 Milliarden Kubikmeter Erdgas liefern, mit dem unter anderem Kraftwerke betrieben werden, die einspringen, wenn die Sonne nicht scheint und der Wind nicht weht. 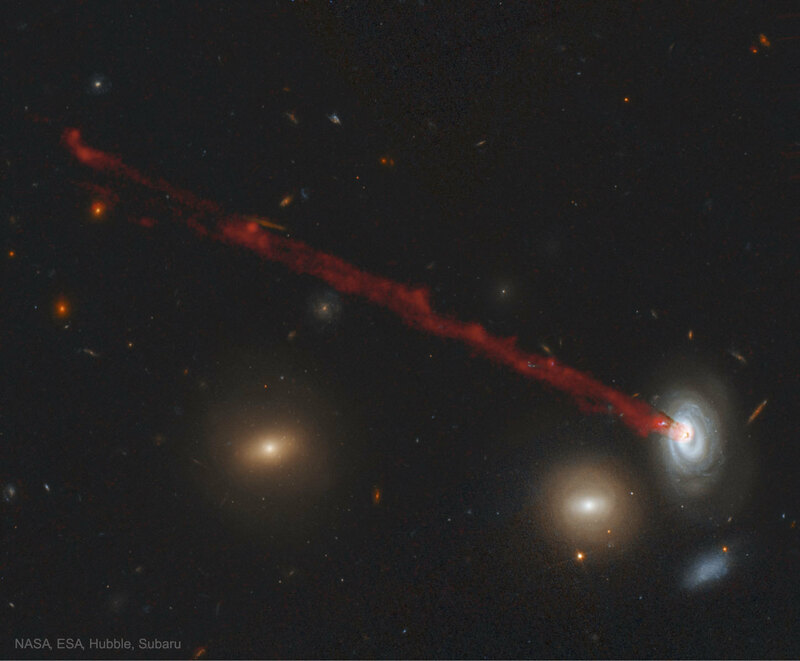 Anders als Kohle- und Kernkraftwerke können moderne Gaskraftwerke sehr schnell aus dem Stand hochgefahren werden, rentieren sich aber nicht, wenn sie nur zeitweise laufen. Eine Lösung für dieses Unwirtschaftlichkeitsproblem bei der Reservevorhaltung ist bislang noch nicht gefunden. 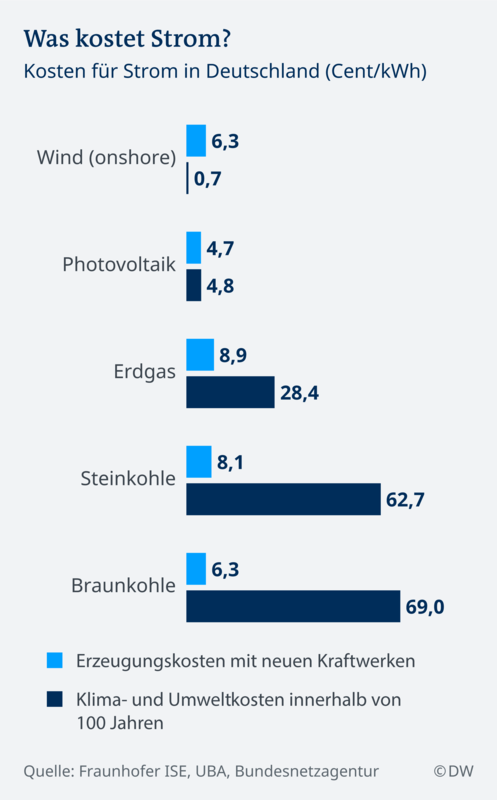 Vergangene Woche wäre der Streit um die Ostseepipeline Nord Stream 2 fast eskaliert. Jetzt kündigte Wirtschaftsminister Altmaier an, Terminals für US-Flüssiggas bauen zu wollen. Ökologischer Irrsinn sagt die Opposition. DIW-Energieexpertin Claudia Kemfert hält Flüssiggas energiewirtschaftlich für sinnvoll, die Gas-Pipeline Nord Stream 2 allerdings für unnötig. Insgesamt solle die Bundesregierung aber noch konsequenter auf die erneuerbaren Energien setzen. Statt Pipeline: "Es macht Sinn, auf Flüssiggas zu setzen"
[...] the East African country boasts 3.5 billion barrels’ worth of crude oil in proven reserves, and petroleum geologists will likely find more in the two-thirds of South Sudan that they have yet to explore. Despite the challenges of working in a war zone, China dominates what analysts have assessed as the third largest oil reserves in Africa. China first decided to enter the petroleum industry in Sudan in 1995, 16 years before South Sudan gained independence and right in the middle of the Second Sudanese Civil War. The United States’ economic sanctions on Sudan, which faced accusations of committing war crimes at home and supporting terrorism abroad, did little to deter Chinese companies eager to take advantage of Sudanese oil reserves. As early as 2011 — the year of South Sudanese independence — the China National Petroleum Corporation, or CNPC, established an office in the South Sudanese capital of Juba. While the outbreak of the South Sudanese Civil War in 2013 forced CNPC to evacuate the office, the company was operating there again just one year later. 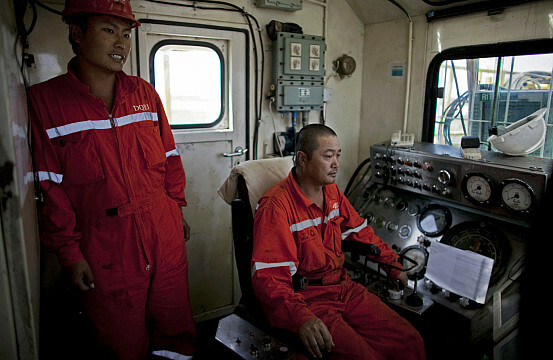 China’s appetite for risk-taking cemented its presence in the conflict-torn young country. France's Foreign Ministry had earlier signaled its intention to vote for changes to the EU's Third Energy Package Gas Directive regulating gas imports. The compromise reached on Friday, which is not legally binding until it is approved by the European Parliament, was backed by every member state except Bulgaria. 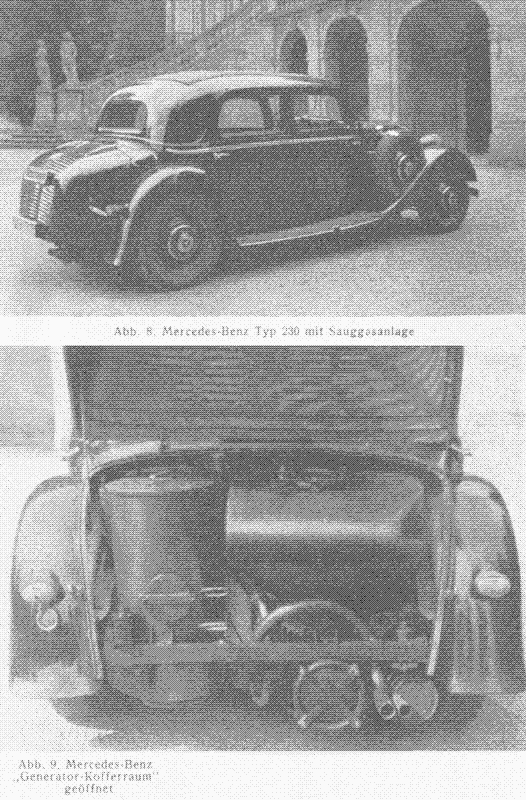 Wood Gas Vehicles:Firewood in the Fuel Tank.During the Second World War,almost every motorised vehicle in continental Europe was converted to use firewood. Die Hamburger Polizei sucht nach den Verantwortlichen für den beißenden Gestank, der am Dienstagabend über weiten Teilen der Stadt lag. 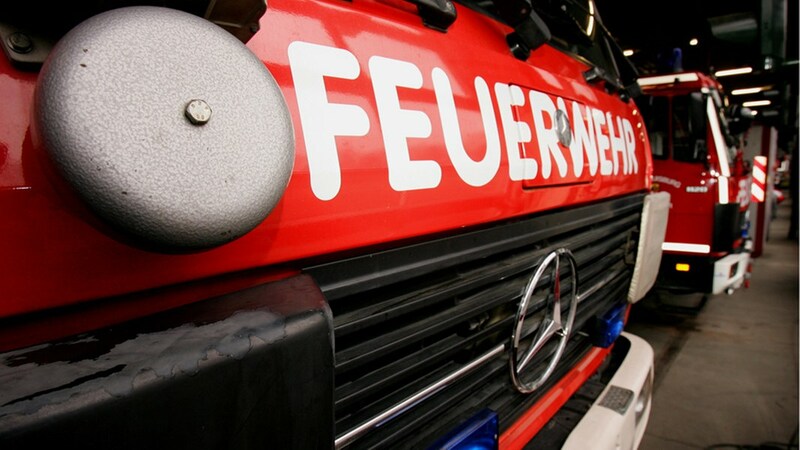 Fast 200 besorgte Anrufer meldeten sich bei der Feuerwehr. In Hamburg haben Anwohner am Dienstagabend wegen Gasgeruchs mehr als 100 Mal die Feuerwehr gerufen. Ursache sei der Austritt eines chemischen Nebenproduktes gewesen, teilte die Feuerwehr mit. 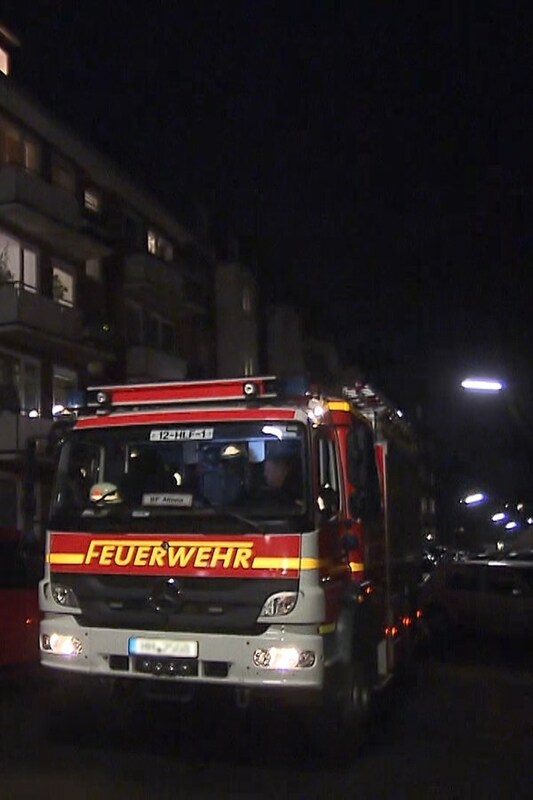 In Hamburg haben Anwohner am Dienstagabend wegen Gasgeruchs mindestens 110 Mal die Feuerwehr gerufen. Ursache sei der Austritt eines chemischen Nebenproduktes gewesen, teilte die Feuerwehr mit. In Teilen des Hamburger Stadtgebietes haben Geruchsbelästigungen zu mehr als 100 Feuerwehreinsätzen geführt. Die Ursache war am Abend noch unklar. Eine Gefährdung bestand aber nicht. In weiten Teilen des Hamburger Stadtgebietes haben Geruchsbelästigungen zu Feuerwehreinsätzen geführt. Die Ursache war am Abend noch unklar. Eine Gefährdung bestand aber nicht. In weiten Teilen des Hamburger Stadtgebietes haben Geruchsbelästigungen zu Feuerwehreinsätzen geführt. Die Ursache ist noch unklar. Eine Gefährdung besteht den Angaben zufolge aber nicht. Wegen eines Gaslecks hatte es in einem Wohnhaus in Stolberg drei Verpuffungen gegeben. Teile der Innenstadt wurden evakuiert. 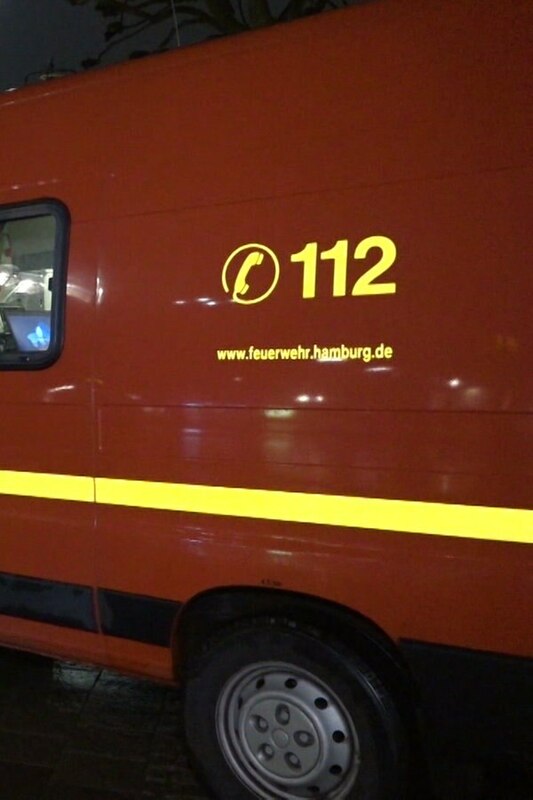 Die Feuerwehr bleibt die ganze Nacht vor Ort. 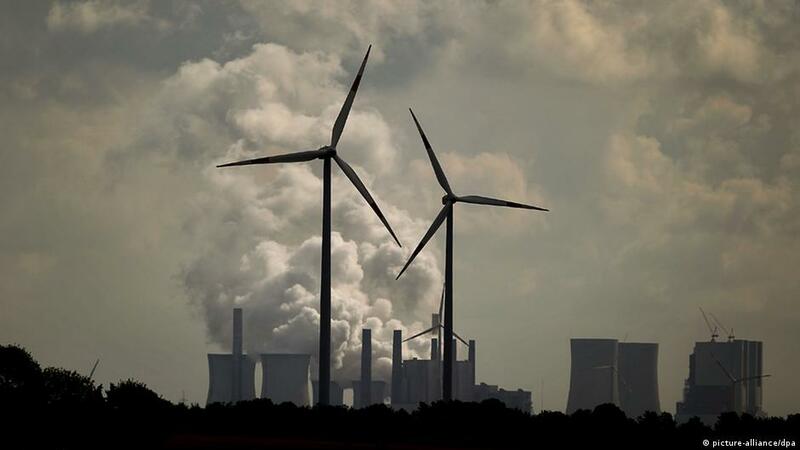 a crucial step in implementing the landmark 2015 Paris climate agreement.